My son is lactose intolerant and hates drinking lactose free milk because it always tastes gross in his opinion. This milk is the one exception he says it’s quite decent. I absolutely love this milk, I get it every week in my shopping, being lactose intolerant is such a curse and this milk actually tastes like real milk so I can enjoy it! 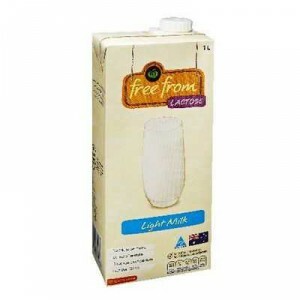 How would you rate Free From Lactose Light Milk?